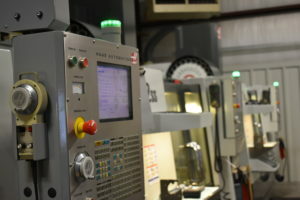 Welcome to Probitas Manufacturing Technologies, LLC! 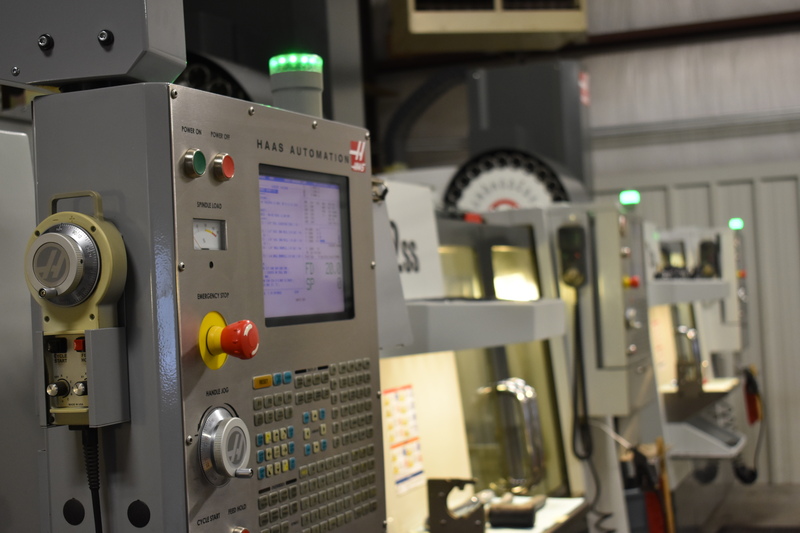 At Probitas, we manufacture precision components to our customer’s specifications. Each customer will receive the same high degree of commitment and service. Our commitment to our customer is to provide the highest level of integrity in all aspects of the business relationship. This is why we chose the name “Probitas,” the Latin word for integrity, honesty, and uprightness.